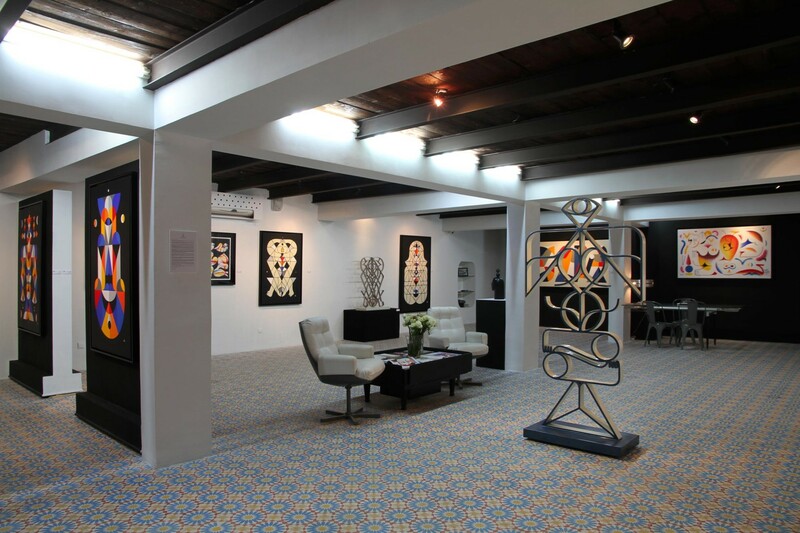 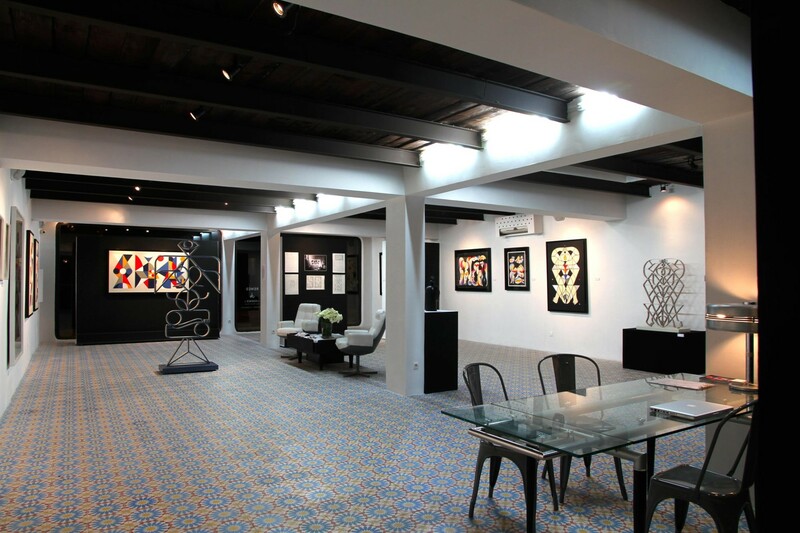 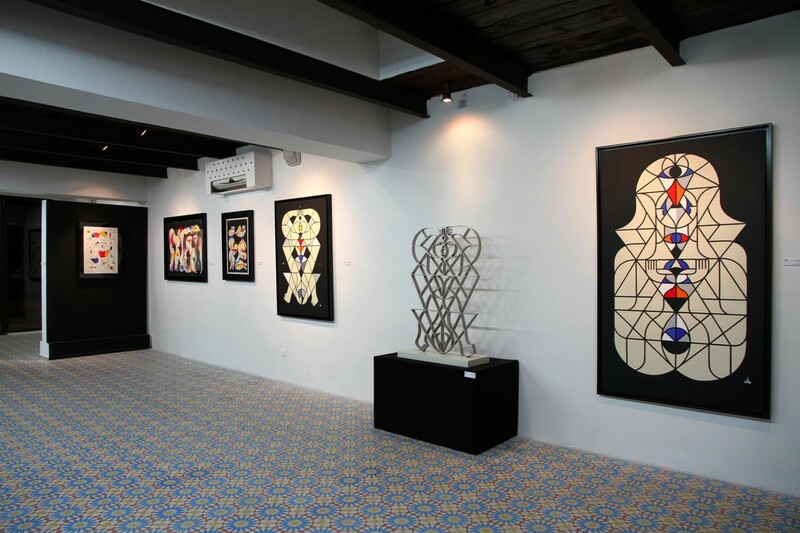 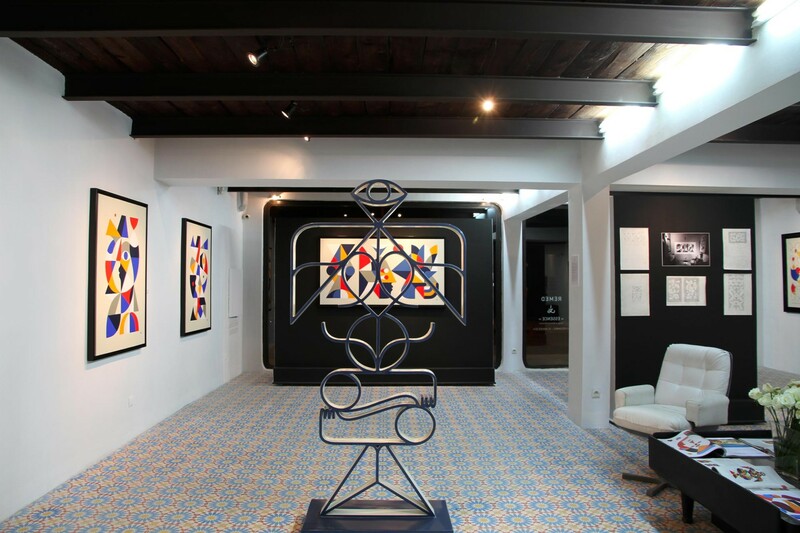 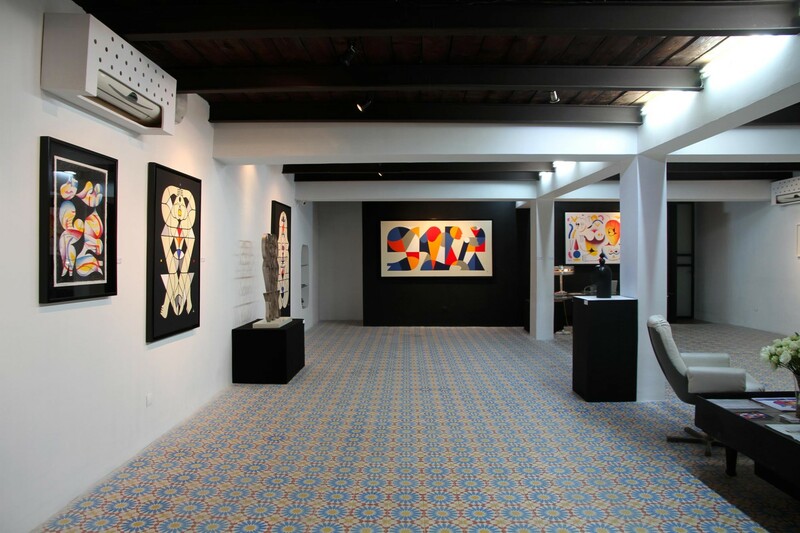 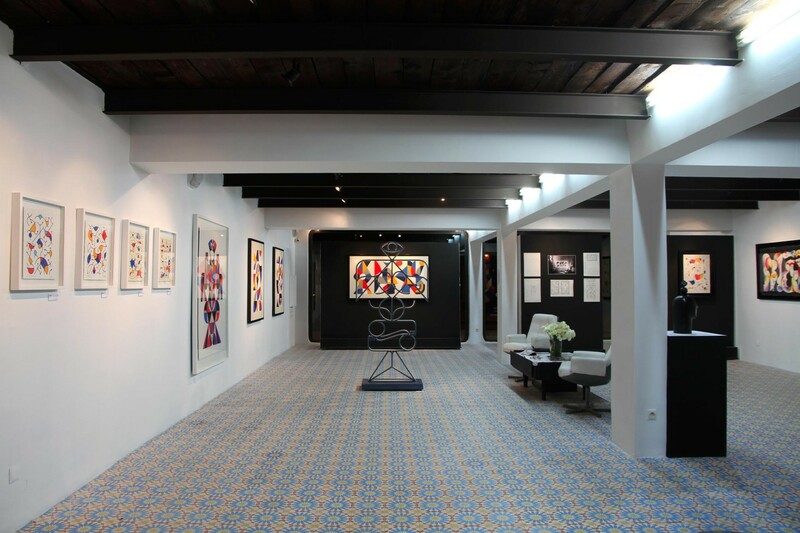 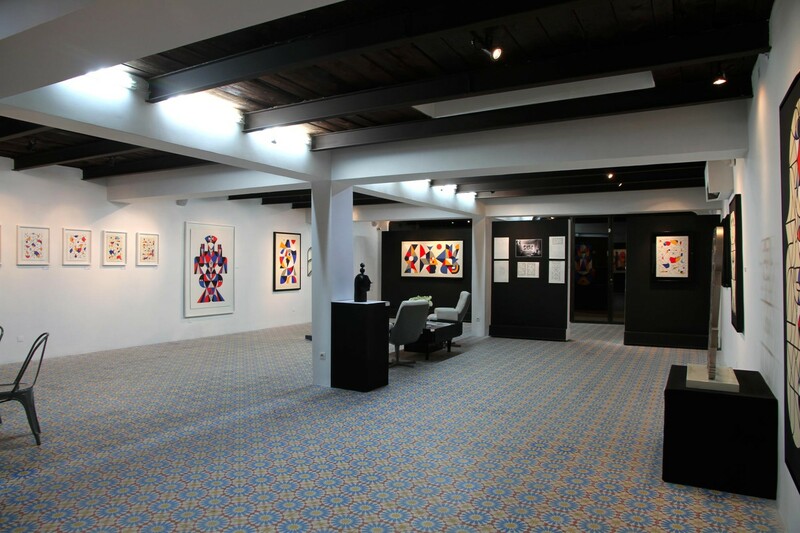 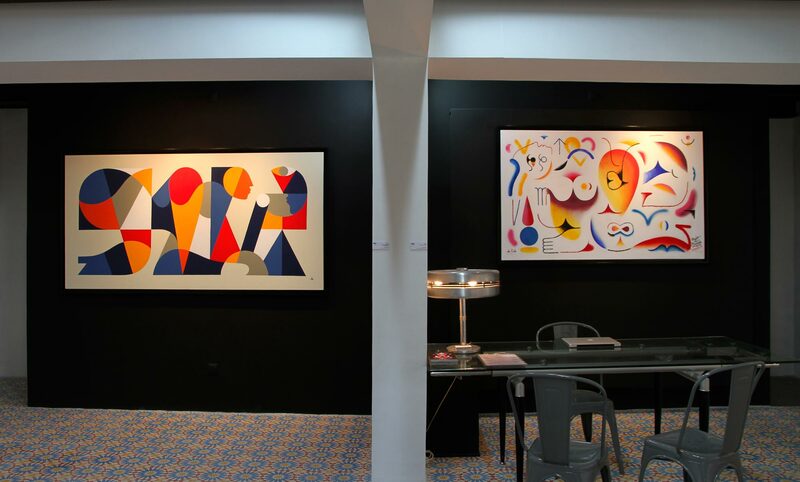 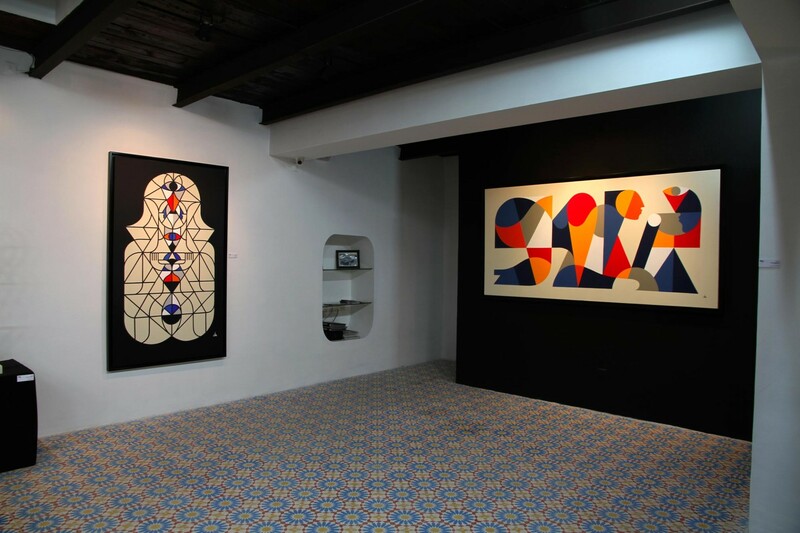 The David Bloch Gallery is pleased to present the solo exhibition of the French artist REMED entitled “ESSENCE”. 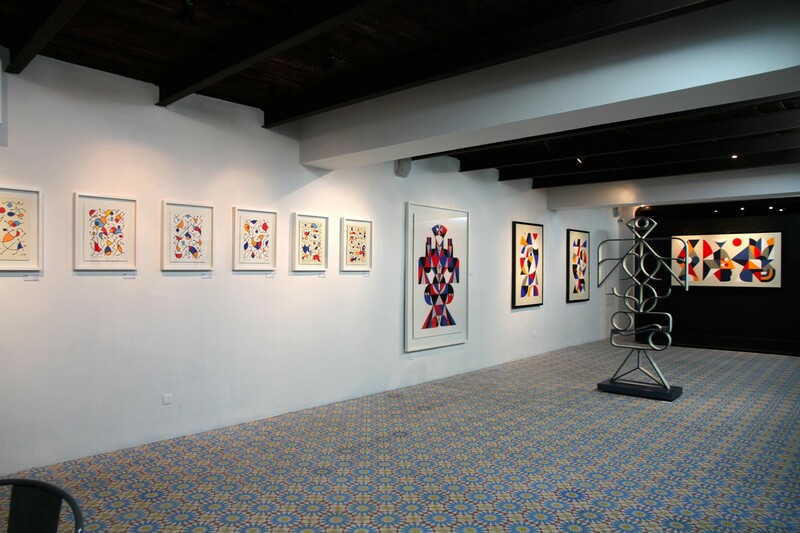 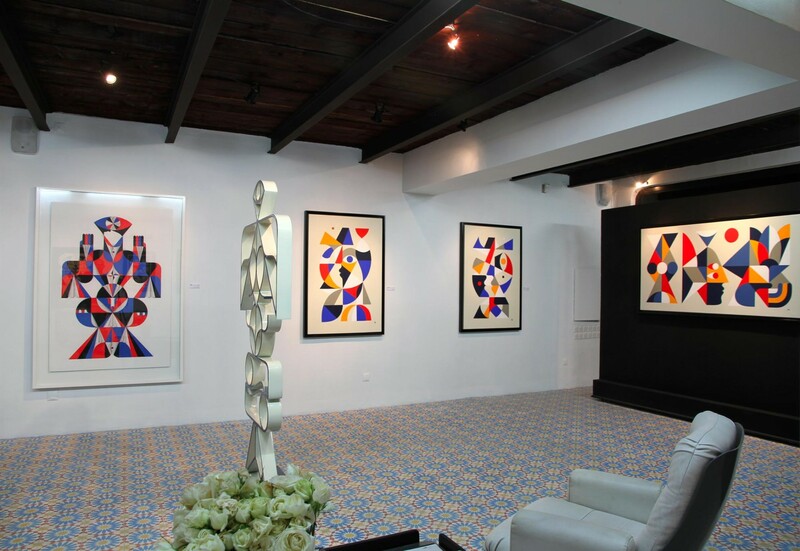 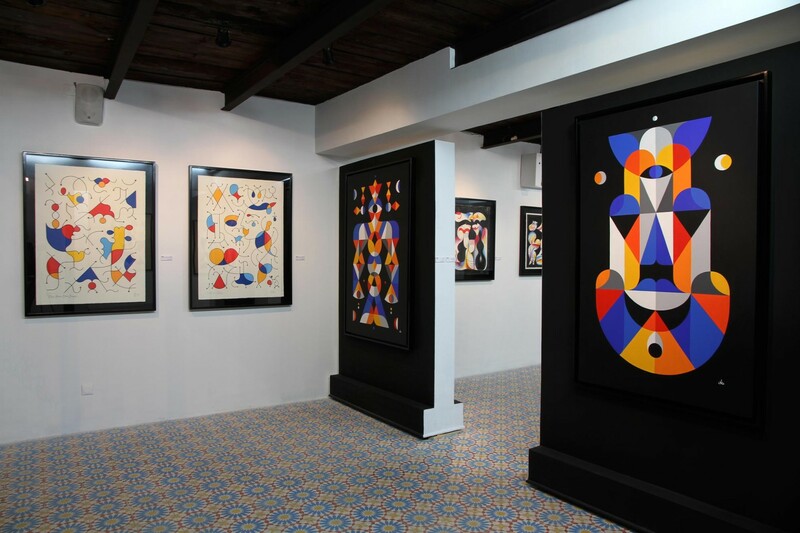 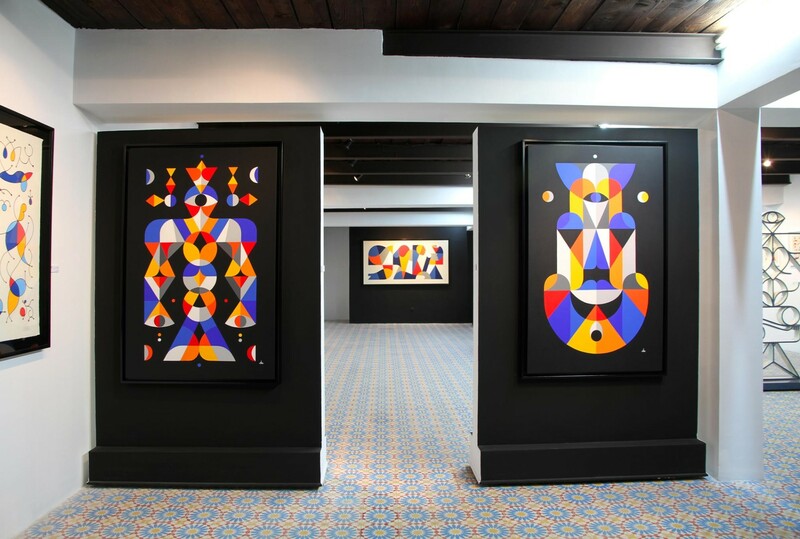 For his second exhibition at the gallery, REMED shares his vision of the essence of the relationship between Human and Divine, enriched with the specific symbolic of Moroccan culture, which since a trip realized there fifteen years ago still remains a constant source of inspiration for him. 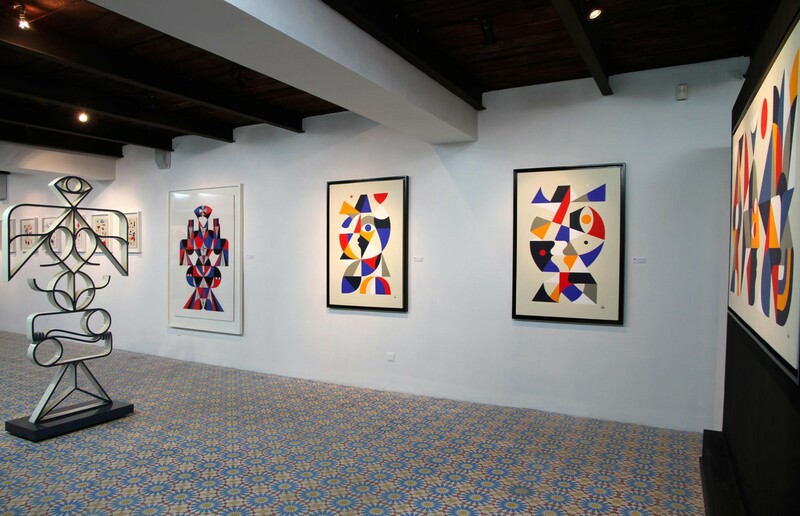 Through works on canvas, on paper but also in volumes produced in collaboration with Moroccan craftsmen, the artist transcribes the complementary but also the complexity and duality that characterize the mystery of life.